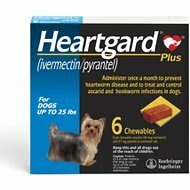 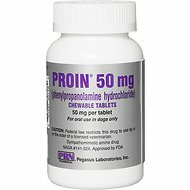 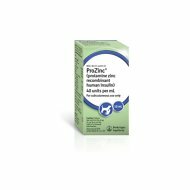 If you recently made a trip to your veterinarian because your beloved pet has been feeling unwell, your veterinarian may have given you prescriptions for pet medications to help your pet get back to feeling their very best. 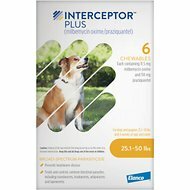 Depending on the cat or dog health conditions your pet is facing, Chewy carries a wide array of prescription pet medications to help your pet recover and feel better. 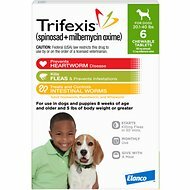 For a little extra support when it comes to digestive issues, anxiety or parasites, you can rest easy knowing that there are prescription dewormers and parasite treatments, prescription pet digestive support and enzymes, or prescription pet behavior and anxiety management medications available. 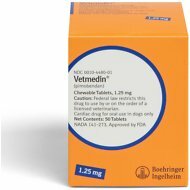 If your pet suffers from serious or chronic health conditions like heart disease, asthma, epilepsy, thyroid issues or kidney problems, your veterinarian can help you find the right pet medications. 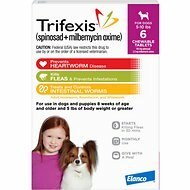 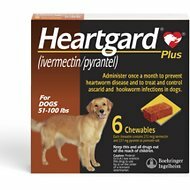 There are a variety of pet prescription heart and blood pressure treatments, pet prescription respiratory care and asthma treatments, pet prescription seizure and epilepsy treatments, pet prescription thyroid and hormone treatments and pet prescription urinary tract and kidney treatments to help you manage your dog or cat’s health. And that is where the convenience of Chewy Pharmacy comes in. 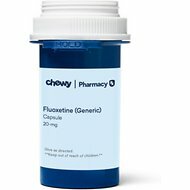 Chewy Pharmacy allows you to fill your pet prescriptions online. 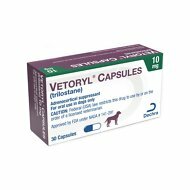 Our wide variety of available pet medications allows your veterinarian to choose the best pet medication for your pet in the most convenient forms—capsules, powder, chewable tablets or liquid. 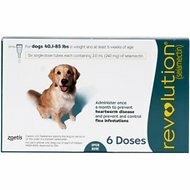 This way, your pet gets the medicine they need in a form that works for everyone. 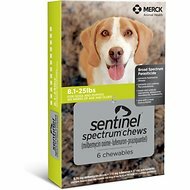 Chewy also offers dog and cat pill pockets that will allow you hide the medication inside and turn medicine time into treat time. 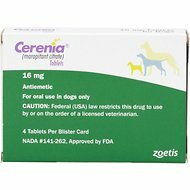 No matter which type of pet medications your veterinarian prescribes, you can be sure to find them at Chewy’s online pet pharmacy. 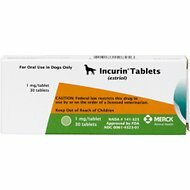 Just add your pet prescriptions to your cart and enter your vet’s information at checkout, and our dedicated pet rX team will contact your veterinarian to verify and fill each vet prescription. 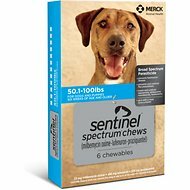 That means that you can order all your pet supplies—like your cat food, dog food, cat toys or dog toys—AND your pet’s medications through Chewy. 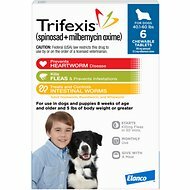 Now that you can get all your dog supplies and cat supplies in one place, it’s even more convenient to keep your pets happy and healthy! 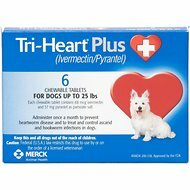 Just don’t forget a bag or two of dog treats or cat treats to help make medication time easier for everyone.